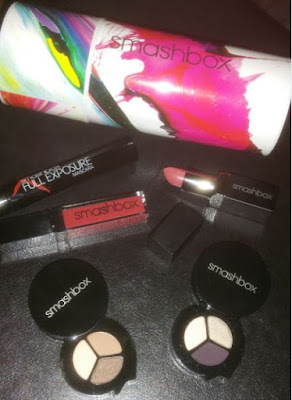 Smashbox Cosmetics is another brand that has Limited Edition Holiday Collections, this year it is the Art.Love.Color Collection. They also do not disappoint with the collections and packaging, this year they are featuring artwork by Yago Hortal, His paintings have been showcase in museums and galleries around the world. The whole #ArtLoveColor collection ranges from brushes to makeup kits, something for everyone on your list. Above are the swatches of the two Photo Op Eye Shadow Trios. As you can see there is one that can be worn for a more natural and subtle look and then there's the other than can be used for a more evening/dramatic look. Here I swatched the Lipstick in Primrose and the Gloss in Disco Rose. This collection is definitely for the everyday girl. The colors are very neutral and the set includes everything needed for a hint of makeup. 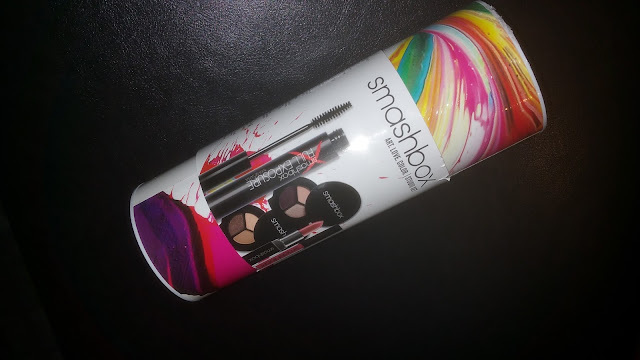 Check out the whole #ArtLoveColor Smashbox Cosmetics Art.Love.Color Collection. 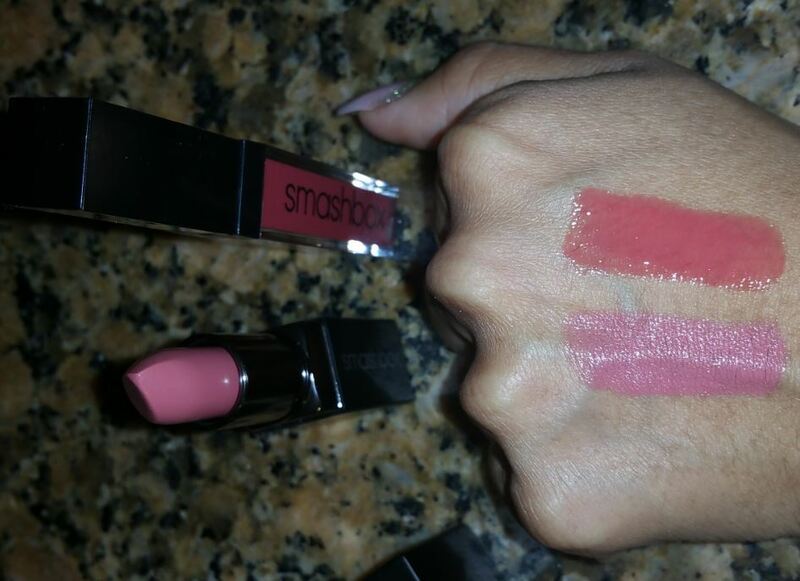 You can also get these at retailers such as Sephora and Ulta. Did you get any of the sets yet, Which is your favorite? Which of these would you like to get as a gift?